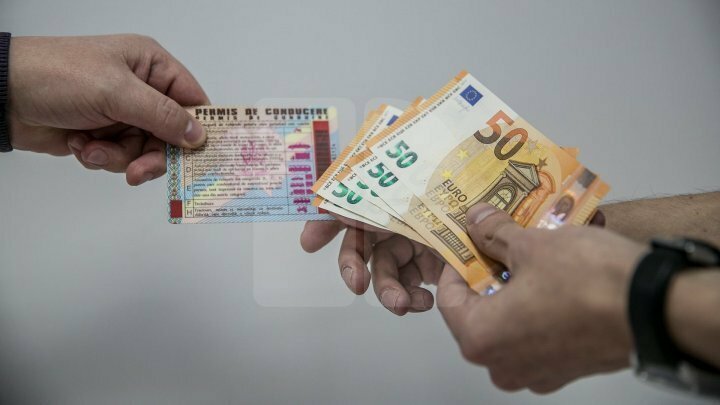 A young man from Balti is being investigated for trafficking, suspected of having received 600 euros from a citizen under the pretext that he could help him get his driving license. The man claimed that he would have an influence on the members of the examination commission within the Public Service Agency, and that he could determine them to favor him in the theoretical and practical evidence. In this case, a criminal investigation was initiated. The suspect acknowledged the guilt and is investigated in a state of freedom. At the same time, CNA officers carried out searches at the suspect's home where they picked up medical papers and medical records on behalf of several people who were going to study at the school. The suspect risks up to 7 years in prison.